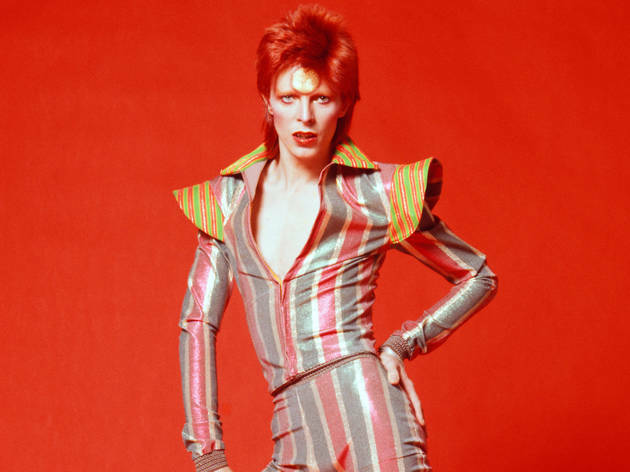 RECOMMENDED: Take a peek at costumes and more from "David Bowie Is"
2. And he did it so well – look at that hair! So happy birthday Mr. Bowie, we can’t wait to see more of you next year.